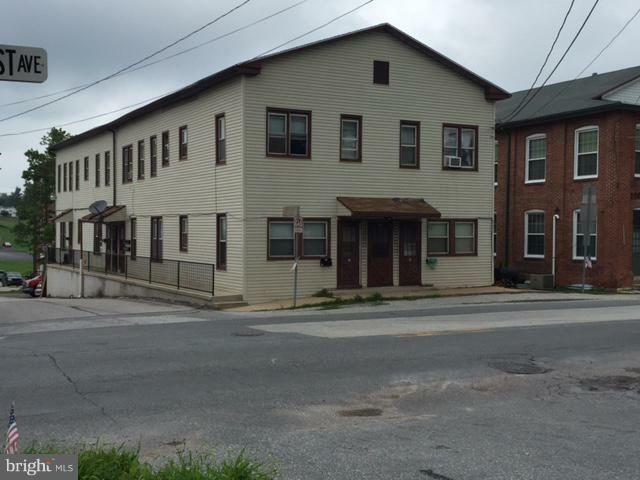 Looking for a great investment opportunity in the Southern end of York County? Well, you/ve found it with this 8 unit apartment building in the heart of Shrewsbury. Recently renovated except for one unit. Newer roof in 2014, side concrete walkway done in 2012. New water heaters in 2018. Great price reduction!!! !